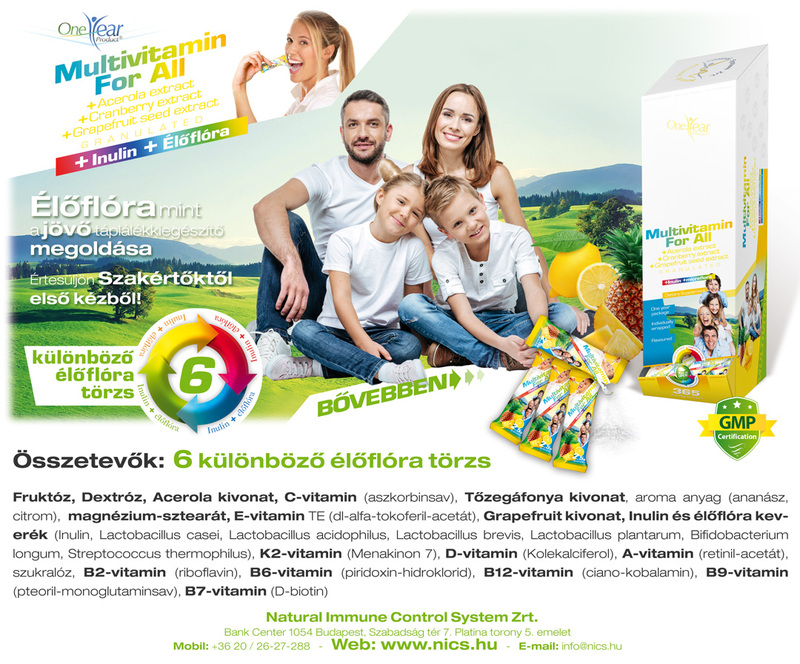 On September 11, 2018, Natural Immune Control System Zrt. 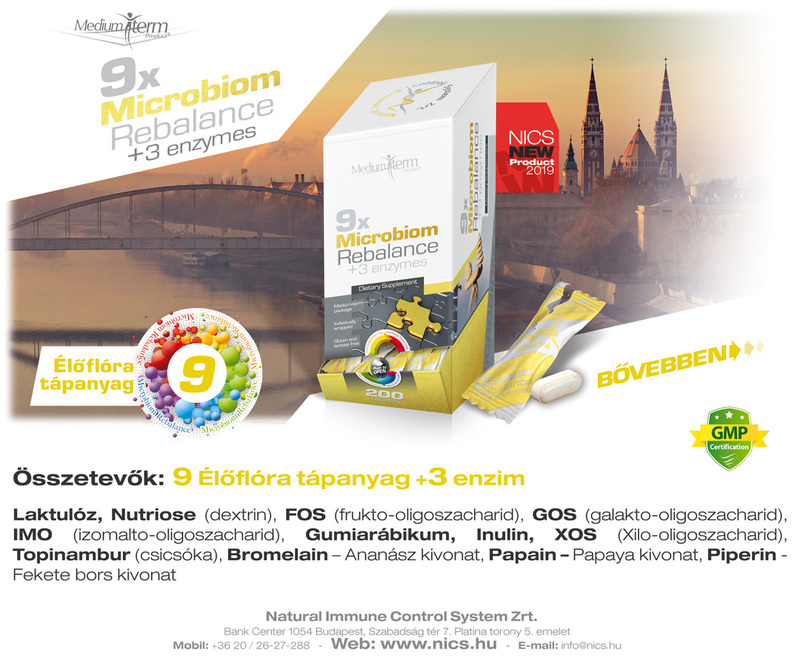 received the prestigous Value and Quality Grand Award in the Hungarian Parliament. 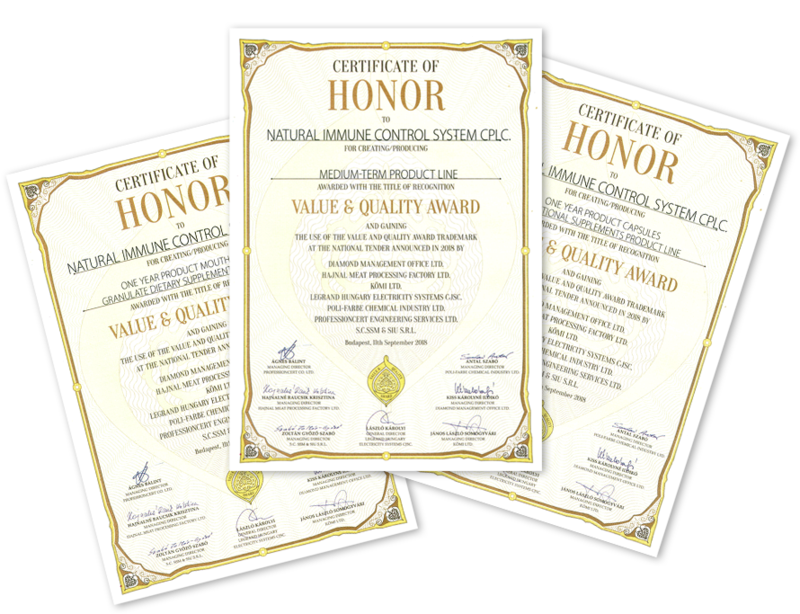 The Value and Quality Grand Award is the recognition and remuneration of goods, services and economic organizations that demonstrated a commitment to quality products and services. The winners of this distinguished award present exemplary business models that contribute to the development of Hungary’s economy. 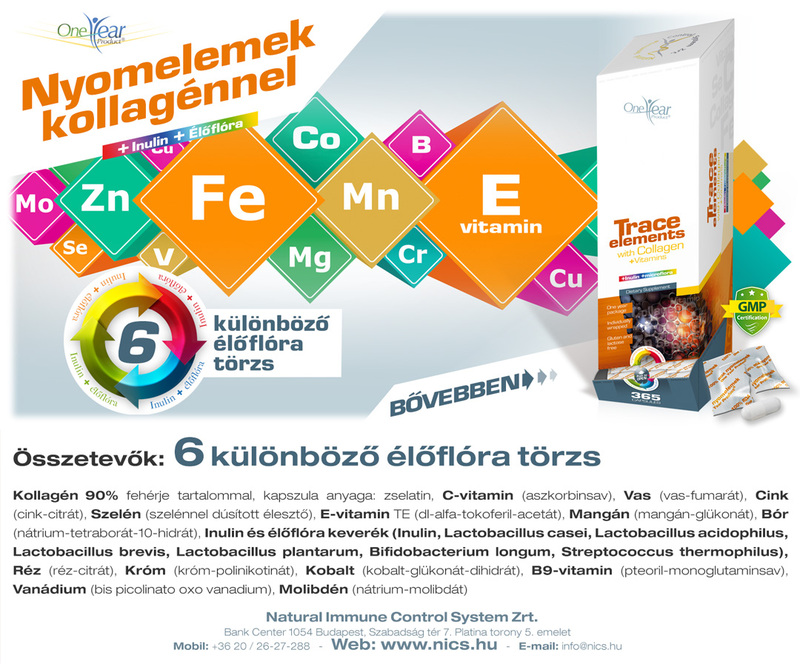 The use of the trademark is regularly checked by the writers of the tender, thus guaranteeing a continuous standard of quality for both the users and consumers. The Bisnode international quality rating developed by international experts qualifies the financial stability and business reliability of every business on the basis of a well supported and proven system. 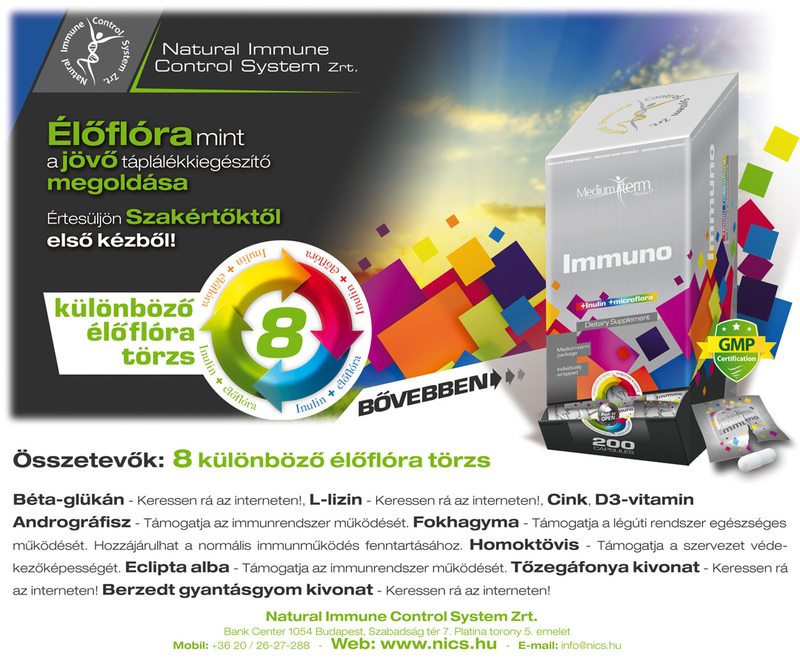 Natural Immune Control System Zrt. was selected as one of the most financially viable companies. 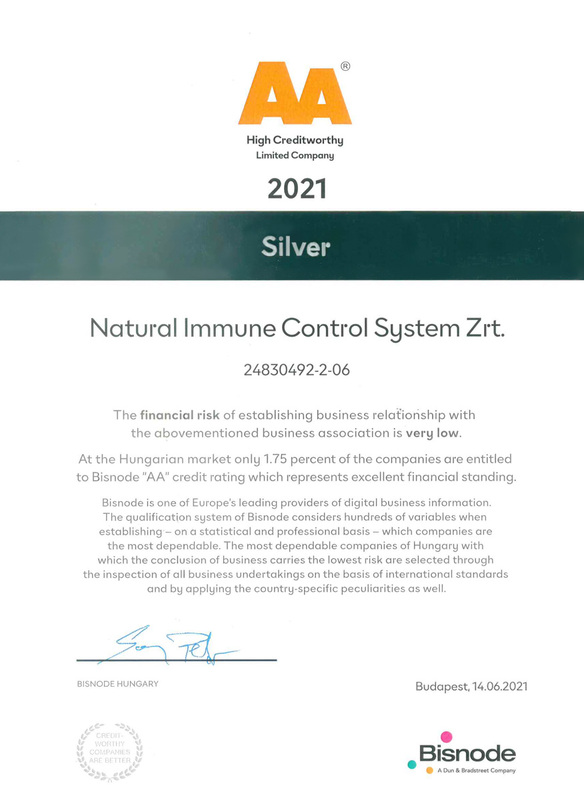 We have received the Bisnode AA (Double A) Certificate, among only 1.75% of companies in Hungary, which indicates that the financial risk of establishing a business relationship with us is very low. GMP: Good Manufacturing Practice is mostly used in the Pharmaceutical and Food Industry. 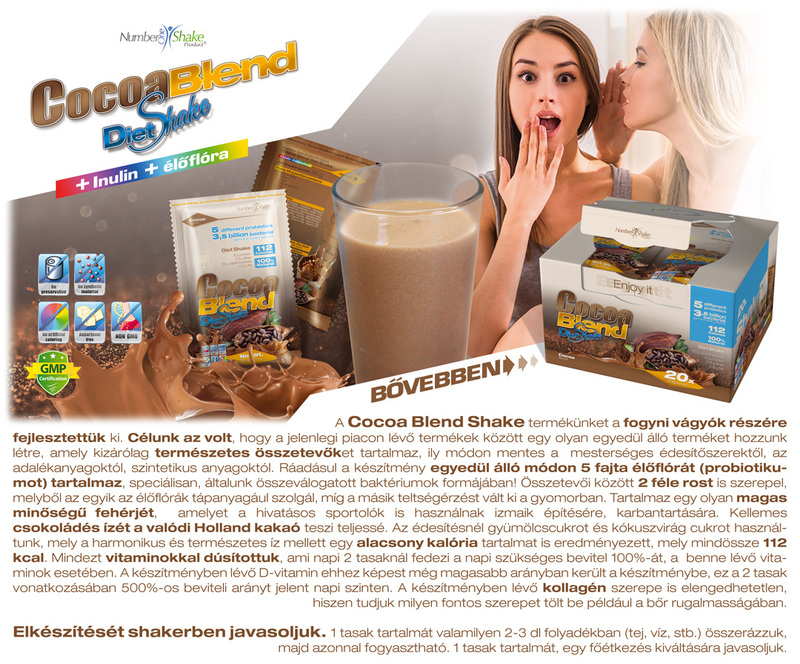 It is a system for ensuring that products are consistently produced and controlled according to quality standards. It has two major components: effective production and quality control that complement and help each other. GMP standards require a consistent and fault proof quality assurance system and control. We believe GMP standards and quality control are the foundation for ensuring quality assurance in our products. All staff are highly trained. The premises and equipment are of top quality to carry out the production and control of products in accordance with established procedures. A widespread concept of quality assurance includes everything that can affect product quality alone or with other factors. 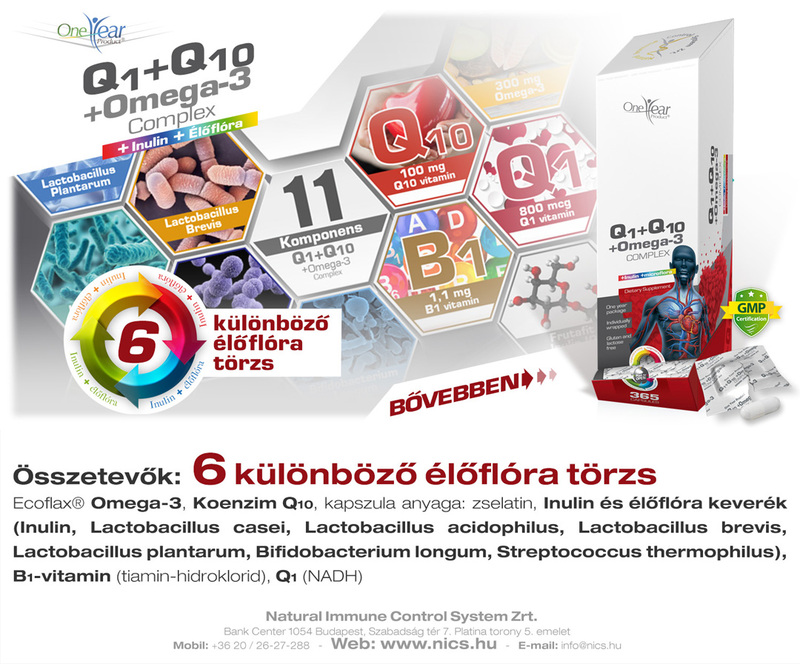 Good Manufacturing Practice ensures that products are produced consistently and comply with quality standards at all times reducing any risk of their quality. Good documentation is a key element in ensuring good quality. Well-formulated documents eliminate misunderstandings and allow the batch to be traced and they also provide subsequent examination of their history. 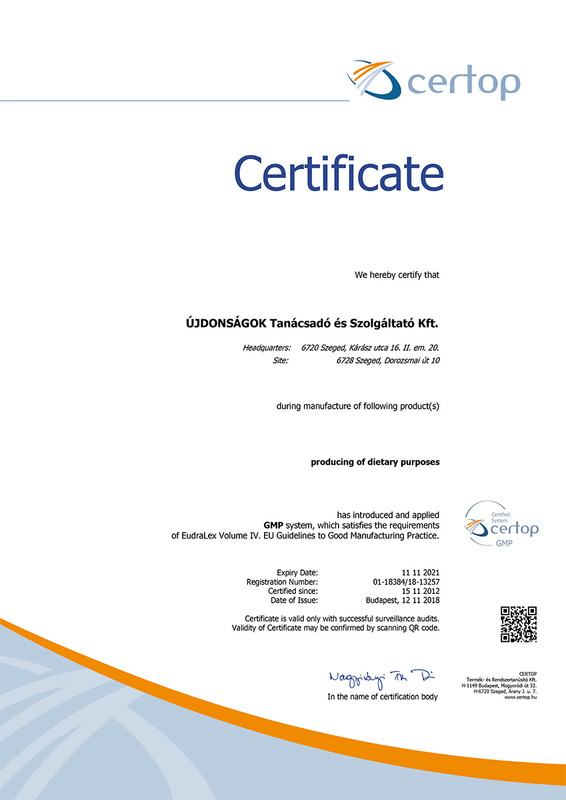 Quality regulations contain all quality requirements for materials or products used or generated in the manufacturing process, they contain all requirements for defining good standards. The manufacturing regulations determine what materials should be used and describe the manufacturing and packaging processes. The procedure commands or operating instructions and standard operating instructions contain instructions for performing certain operations. The records contain the already completed operations, the history of the batches up to release and all the data relevant to the quality of the products.